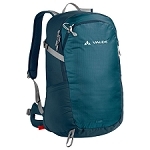 Light and compact backpack from German brand Vaude, designed to offer versatility and comfort, suitable for our hikers and alpinists. 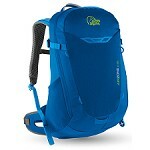 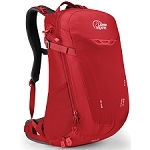 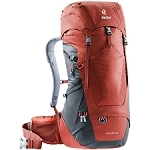 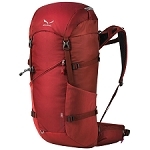 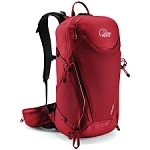 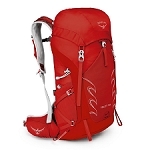 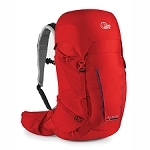 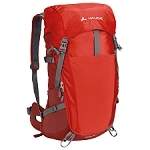 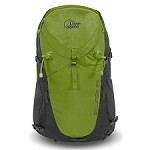 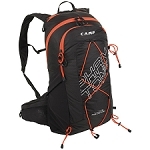 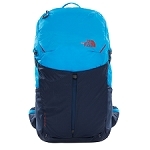 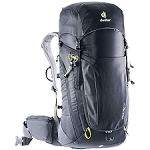 Brenta 25 backpack has a volume of 25 liters and a successful functional and comfortable design. 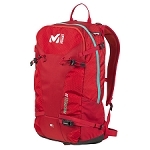 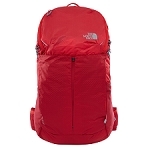 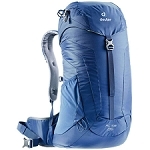 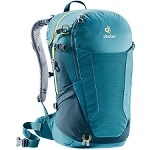 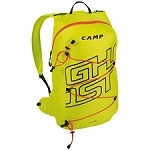 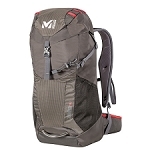 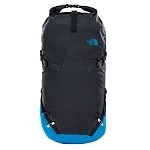 Add a lightweight and padded back with suspended mesh that allows the perfect circulation of air between our back and backpack, greatly reducing the sweating in the area. 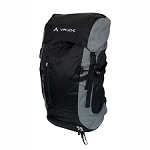 Incorporates closure with top cover, access to the interior from the front panel and compression straps on the sides. 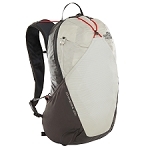 Top cover with double trident closure. Access to the interior from the front panel. 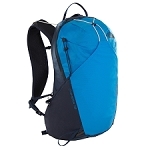 Elastic mesh pockets on the outside. 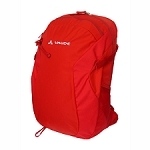 Dimensions of 55 x 31 x 25 cm. 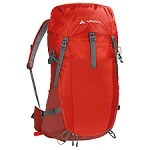 Approximate weight of 1070 g.